What fun! A beautiful day, zero wind and 5 GoPros to play with. 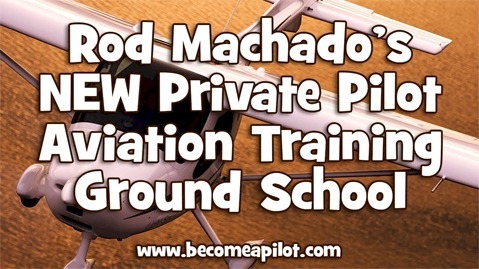 On this flight, we took off from McKinney National Airport and flew to Mesquite Metro Airport in Texas. We decided to speed things up in the video between the two airports to show off the coolness of the ForeFlight Synthetic Vision, combined with map display. 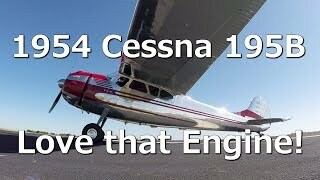 Beautiful 1954 Cessna 195B - Just listen to that Engine! GoPro - How to get the best video from your Airplane!